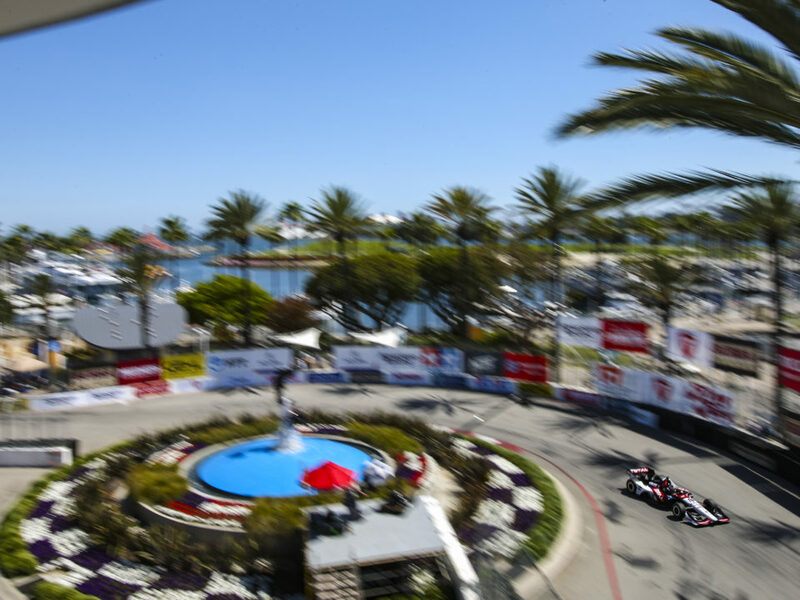 The GoPro Indy Grand Prix of Sonoma will mark the fifth Indy car event for Rahal Letterman Lanigan Racing (RLL) here and first since 2008 when Ryan Hunter-Reay started 8th and finished 18th for the team. The highest start and finish for the team here is by Buddy Rice in 2005 when he started sixth and finished second. Prior to the 2012 event, the team prepared a total of 9 Indy car entries for drivers Buddy Rice (2005-2006), Vitor Meira (2005), Danica Patrick (2005-2006), Jeff Simmons (2006), Scott Sharp (2007) and Ryan Hunter-Reay (2007-2008). The team has earned one podium (2nd – Rice 2005), 1 top-five and four top-10 finishes at the track. The No. 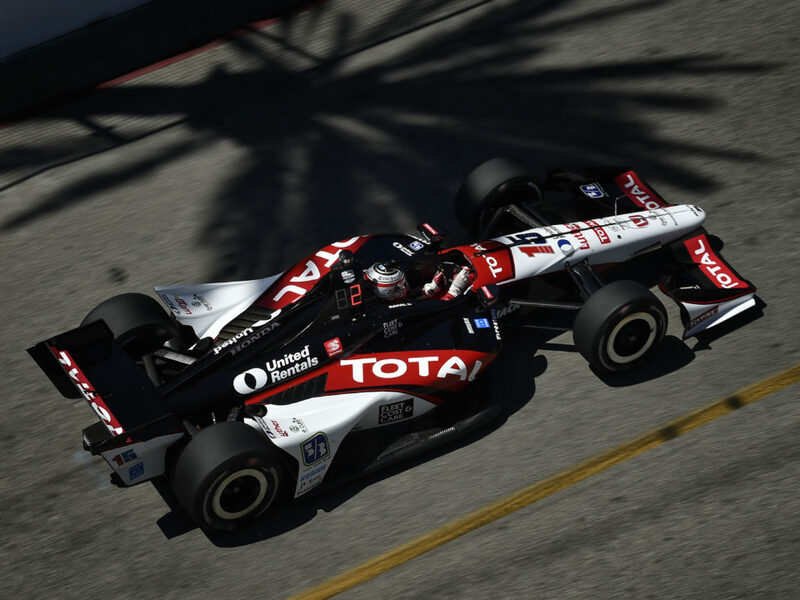 15 entry for Takuma Sato will bring the Indy car total to 10 entries in 2012. Takuma Sato has raced at Sonoma Raceway two times with his best start of 16th coming in 2011 and best finish of 18th coming in 2010 and 2011. The course is one of his favorites. The raceway unveiled a newly modified track layout, which features changes to Turns 7, 9 and 11 designed to enhance passing. 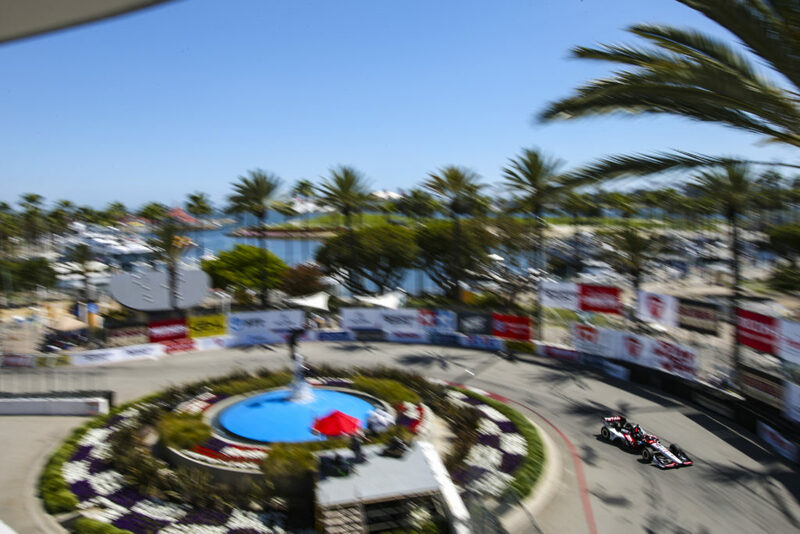 The raceway consulted with series officials, drivers and team representatives on the changes. With the modifications, the track will be 12 turns and 2.31 miles and race distance will increase from 75 to 85 laps. 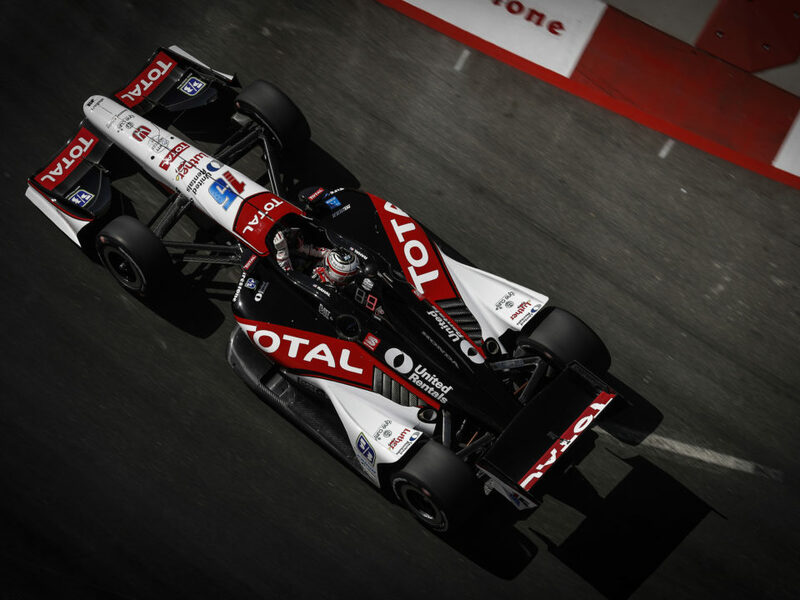 More passing opportunities are welcome as the team will be assessed a 10-grid penalty for the race after an engine change – the sixth for the team this season — prior to the Sonoma test last Friday, August 17. 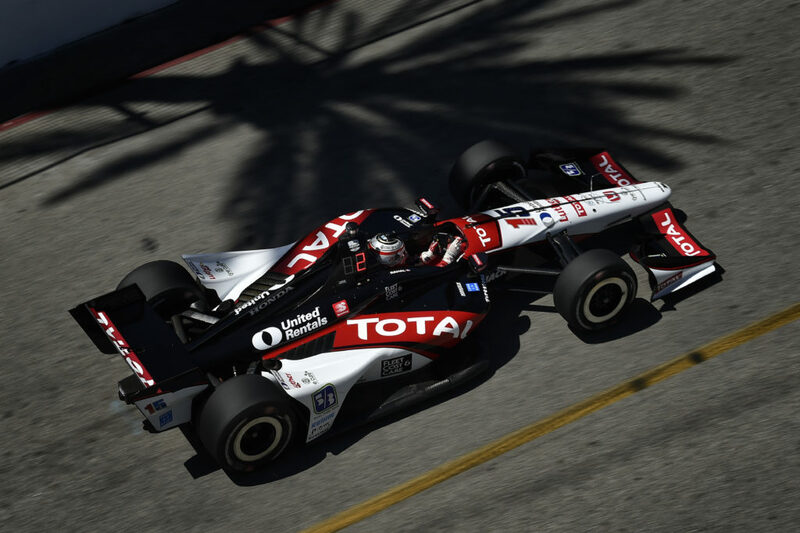 Sato has run competitively in most races to date this season although his 13th place rank in series standings with a total of 233 points does not reflect that performance. 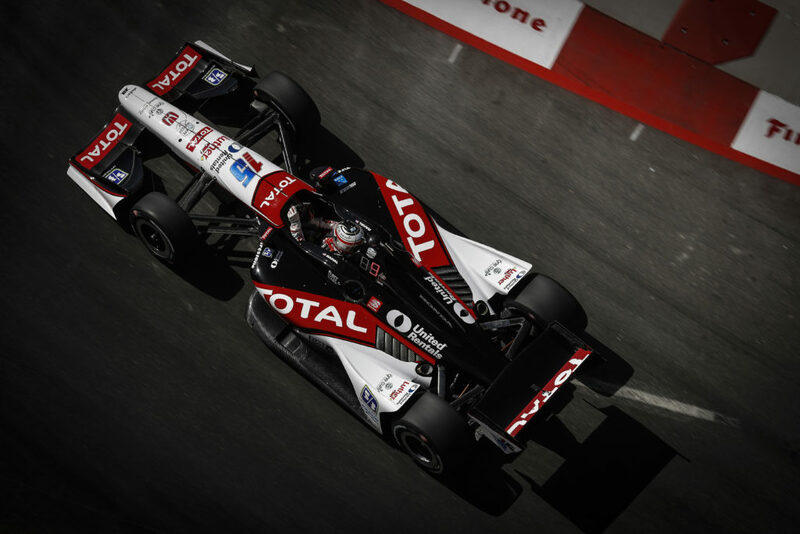 He is only 23 points from a top-10 rank (10th: G. Rahal, 256 pts) and 83 from fifth place Hinchcliffe who has 316. He led three races to date and ran as high as second, fourth and sixth in five others. His top finish to date this season is a career-best finish of second in Edmonton.